-All TEN finalists receive an outdoor gear prize pack from our sponsors. Deadline is August 10, 2019 at 11:59PM.  Send the vimeo link of your film to maineoutdoorfilm@gmail.com. Check back soon for an announcement on when and where the 10 finalist short films will premiere! Submissions must be an outdoor video. Submissions must be made by a Maine resident, or Maine residents, who has not won the award more than once before. Submissions must less than 4 minutes long (3:59 is cool. 4:00 is not). All music used (if any) in the Submission must be credited AND used with permission (No exceptions. If you need help finding license-free music, please email us or just google “royalty-free music”). Submissions must have a title screen and end credits. B. Email your VIMEO link to: maineoutdoorfilm@gmail.com before 11:59PM on 8/12/2019. C. Include your name, hometown, mailing address (for prize pack) and a 16 x 9 aspect ratio .jpg or .png “thumbnail” of your film. TEN FINALISTS: The MOFF jury will announce its favorite 10 films (“the finalists”) in late August 2019. All ten finalists will be part of the premiere screening and will each also win a prize pack with prizes from Flowfold, L.L. Bean, Sugarloaf, Three Rivers Whitewater, COAST Portland, American Roots, PakPod, Zootility, KUHL, Carrabassett Coffee, Bar Mitts, CoalaTree, Equinox Climbing Service, GrandyOats, Bixby & Co and more. A. In late August, all ten of the finalist films will be uploaded and available to watch at BROKEANDSTOKED.com. B. There will be an online voting period (tbd) during which an online voting form will accept one vote per email address for the grand prize. The film with the most votes wins the audience award of $500. C. The film with the most jury votes wins the jury award of $500. D. One film can win both prizes. Both $500 prizes will be announced before 5pm September 24, 2019. By submitting you also agree to all of these Terms and Conditions:Terms and Conditions: Important, please read closely. By entering a submission to the Maine Outdoor Film Festival, you agree to all of the terms and conditions stated below and herein. You are establishing an enforceable agreement with No Umbrella Media, LLC, and therefore are responsible for understanding all these terms and abiding by them. If you do not understand a term, please contact us. You are giving No Umbrella Media, LLC, its licensees, successors, assigns, and any other parties succeeding or authorized by it (collectively, “No Umbrella”) certain rights with regard to intellectual property that makes up your submission. With regard to your submission, you agree to give No Umbrella a perpetual, worldwide, nonexclusive license to use, publicly perform, publicly display, copy, distribute, and create derivative works of your submission in connection with the “Maine Outdoor Film Festival” name. We agree that no screening fees will be paid to the filmmaker. We agree that No Umbrella will give all credits that we practicably can, given case-by-case circumstances. You warrant that all copyrighted material–music, pictures, web content, videos, art, graphic design, etc. (this is not an exhaustive list, rather it is exemplary)—is either owned by you, or that you have express written permission to use any copyrighted material found in your submission. No exceptions. You agree, that in the event that the previous bullet point turns out to be not true (you have infringed someone else’s copyrights), to indemnify and hold harmless No Umbrella for any claims or threat of claim against the same, and that you will pay for (first), or reimburse (last resort), all costs associated with defending any such claims against No Umbrella for violation of another’s copyright as a result of your submission. You warrant that you have full consent and permission from all people who appear in any identifiable manner in your submission to use their persona in your submission, their knowing and understanding that their image or likeness may be used commercially. You agree to hereby release, indemnify, and hold harmless No Umbrella from any and all claims, including, without limitation, claims for damages for libel, infringement of rights of publicity, invasion of privacy, portrayal in a false light, or any other claim from any person based on use of your submission. Any and all disputes arising from your submission shall be first attempted to be resolved by a mediator in Maine, in person or through electronic and phone communication. The parties agree Maine law applies to this agreement, and that all federal and state courts of Maine shall have subject matter jurisdiction of this agreement. This is the entire agreement with respect to the parties, and all other communications about this matter are not a part of this agreement.